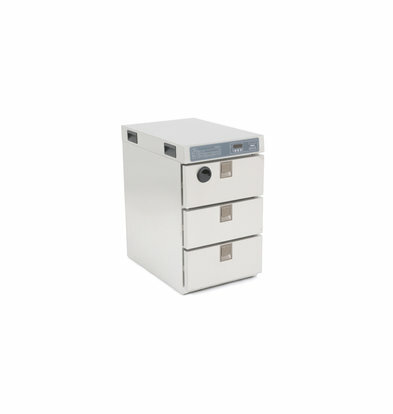 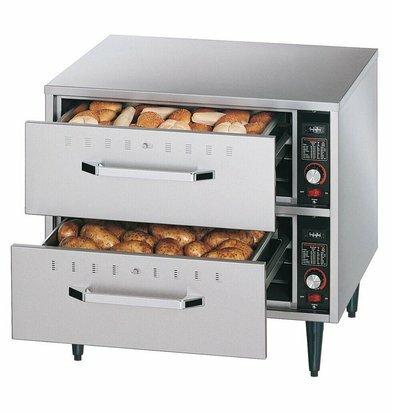 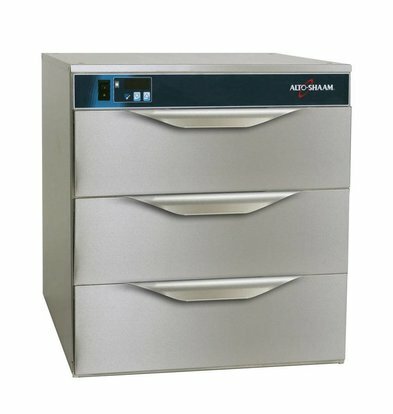 Are you looking for modern warming drawers for your kitchen or catering establishment? 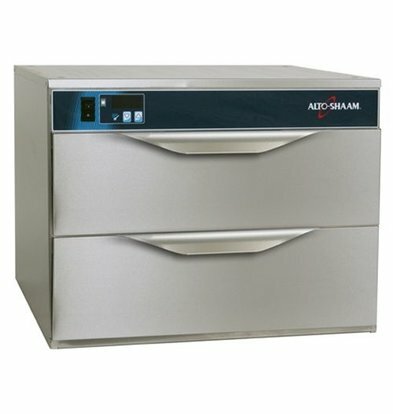 XXLhoreca when you order the latest warming drawer systems from very renowned brands such as Alto Shaam. 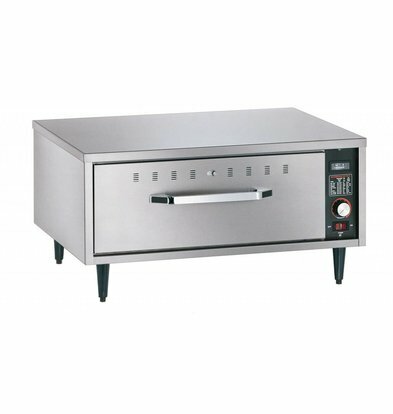 This hospitality warming systems have a very robust housing made of stainless steel and are very easy to operate using the electronic panel on the top. 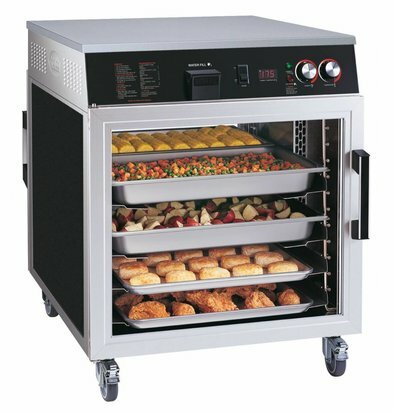 Optionally we can warming drawers make this trade with a stand on legs or with wheels and also you can combine different trays by using our stacking. 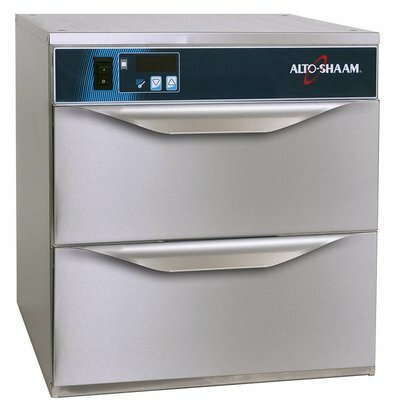 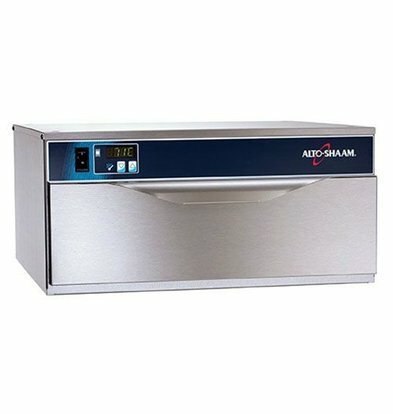 The 3-layer warming drawer system Alto Shaam as best tested and is well known in the world of professional catering. 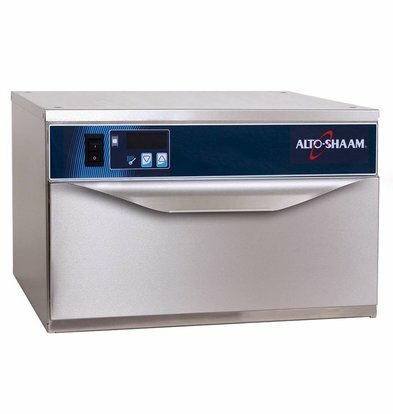 Using the acclaimed "Halo Heat 'system, keep all food in a very stable and controlled temperature without flavor or quality. 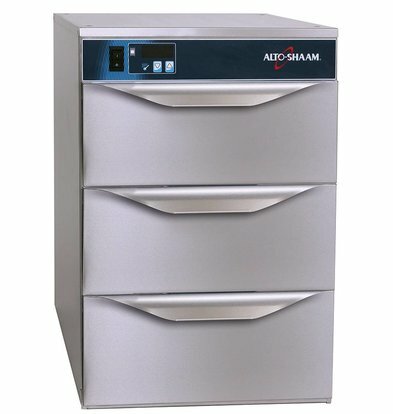 This is partly due to the balanced ventilation system causing too much moisture is removed from the dishes. 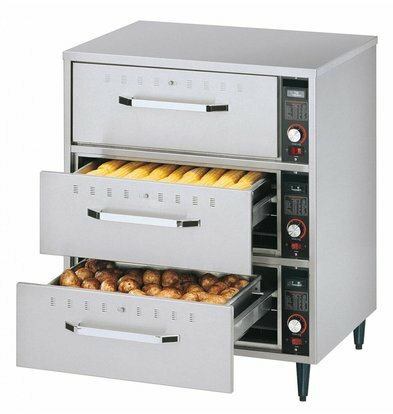 In addition to our warming drawer systems can also order GN hot cars and banquet cars in our shop. 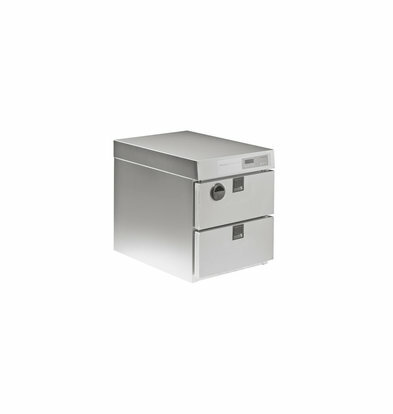 Want to know more about modern warming systems XXLhoreca? 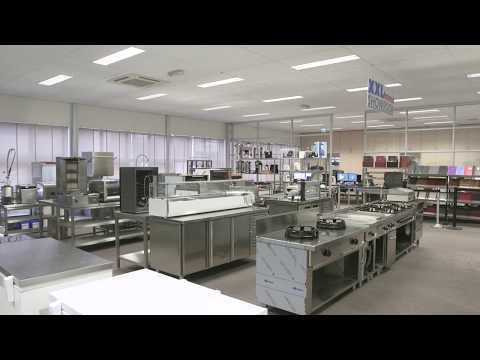 Call our customer service 075-6151433 or email us via info@xxlhoreca.com .